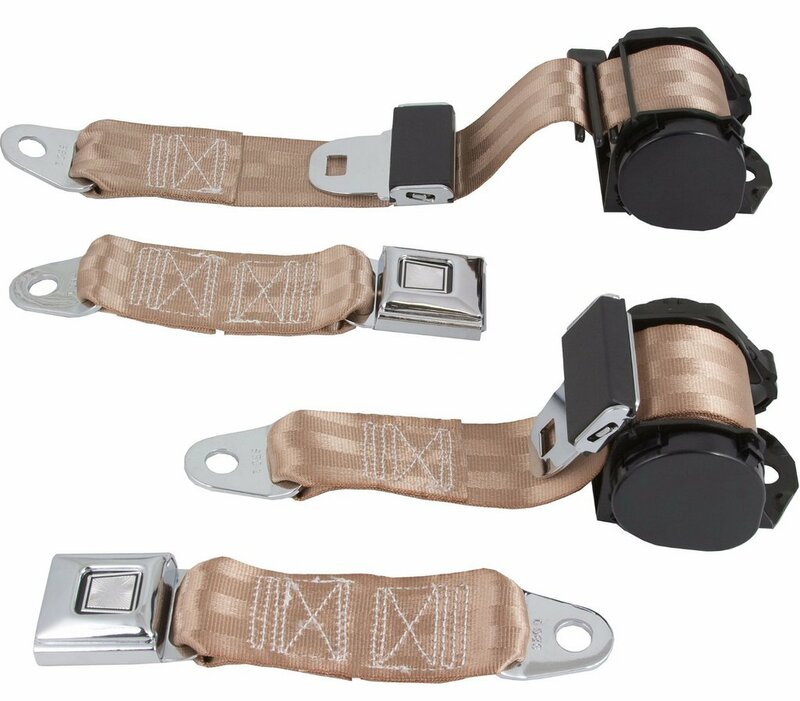 RetroBelt(R)s two passenger seat belt kit is for 1978-82 Chevrolet Corvettes and replace the OE factory seat belt system. Available in five Corvette colors with matching webbing stitching, these belts feature chrome push-button buckles and chrome belt ends. 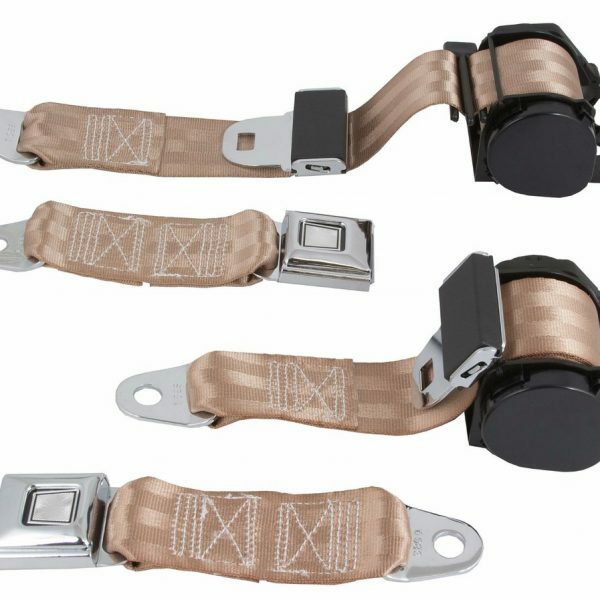 These belts are an attractive and economical way to replace the old belts in your Corvette. 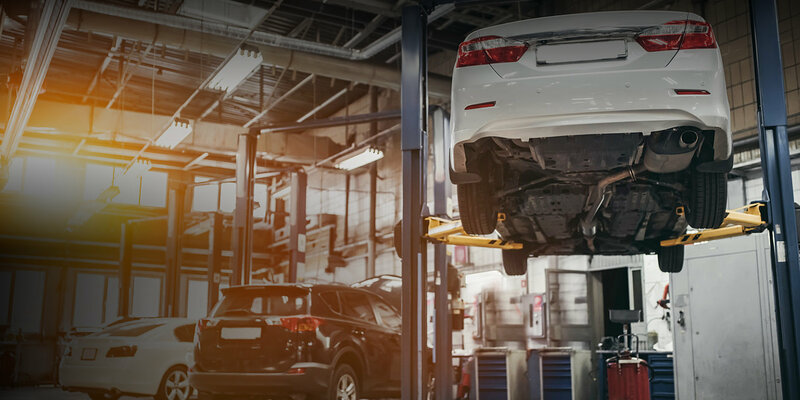 You will need to use your existing OE hardware to install these belts. Price is per pair of seat belts for two passengers. Five colors with color-matched stitching. Webbing measures 1 7/8 inches wide. Classic chrome push-button buckles and chrome belt ends. Advanced inertia reel retractor system. Uses existing OE hardware.